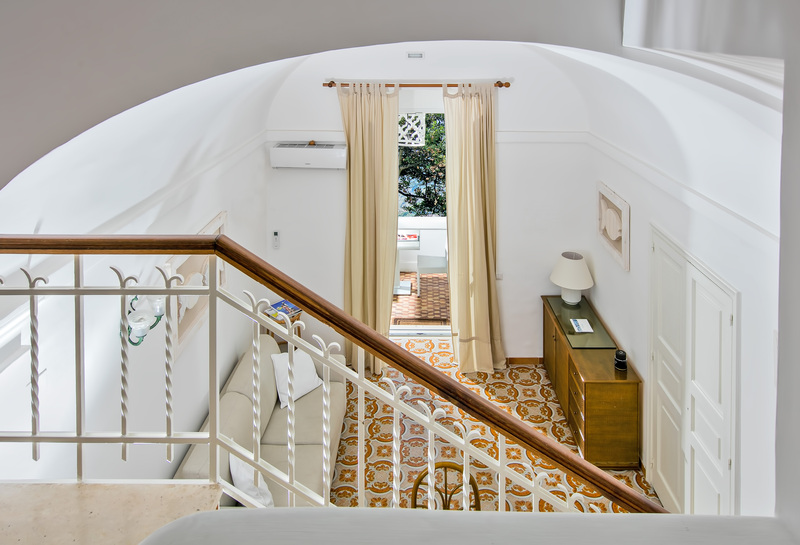 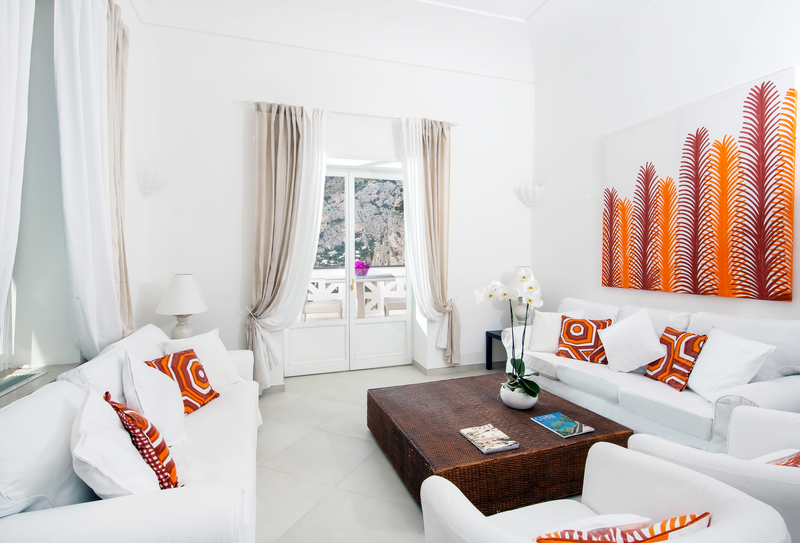 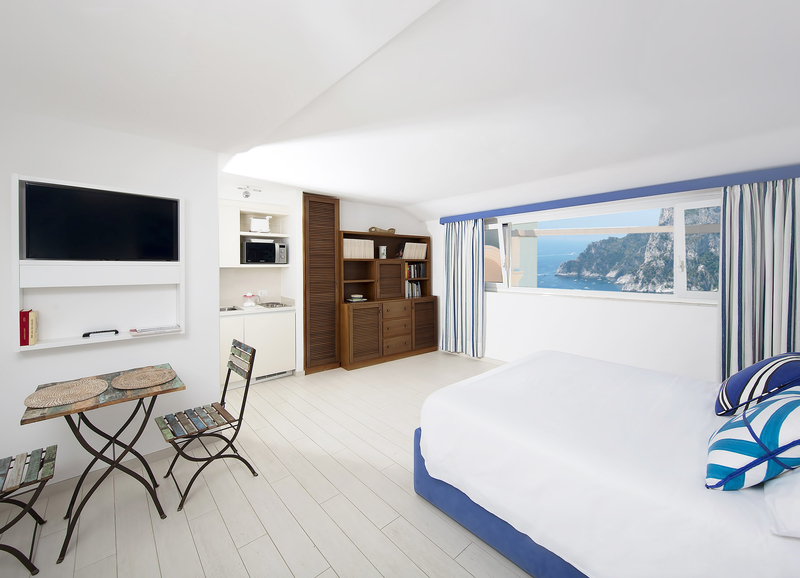 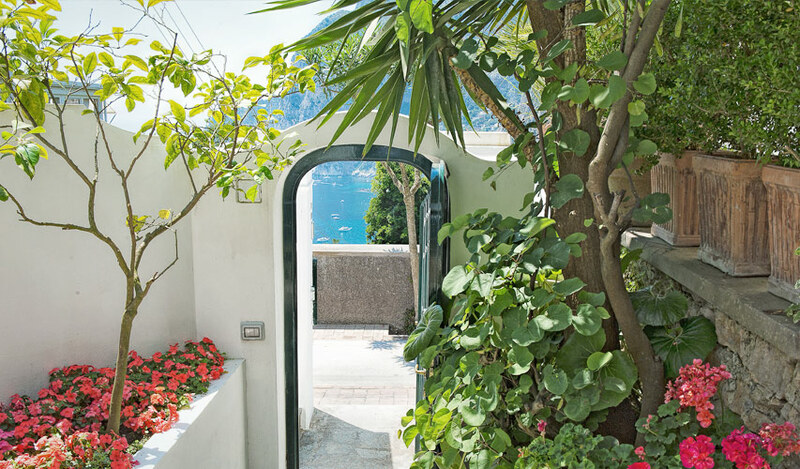 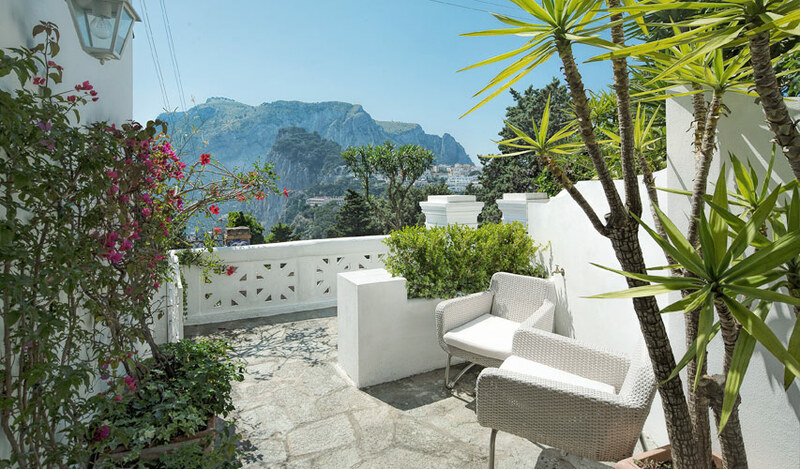 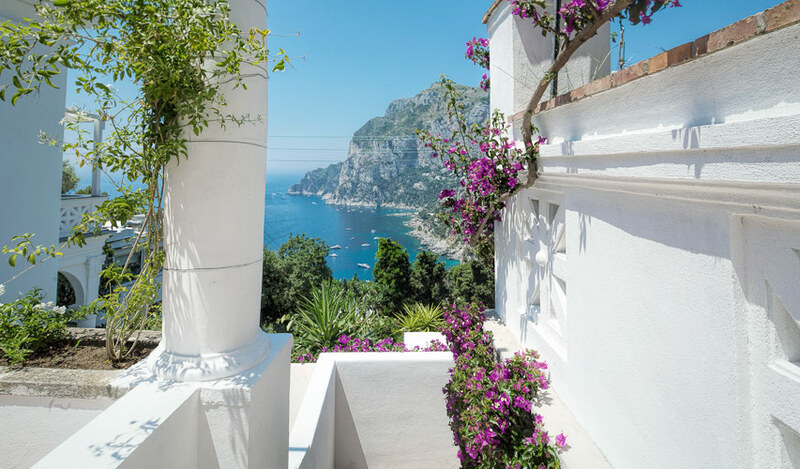 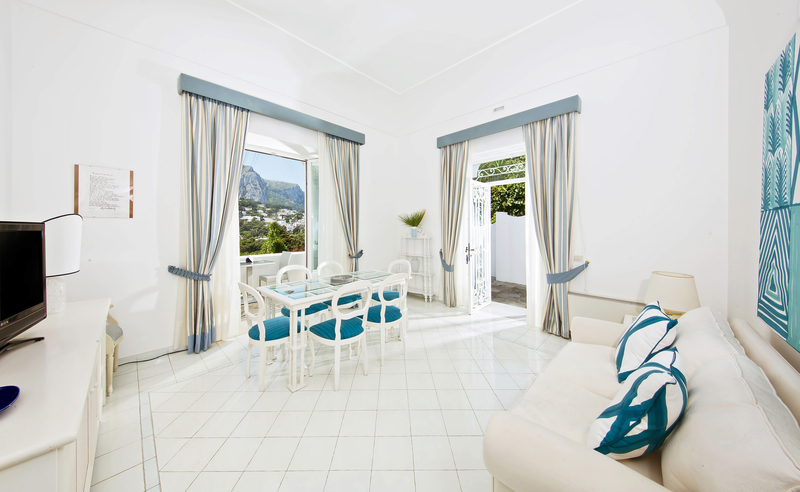 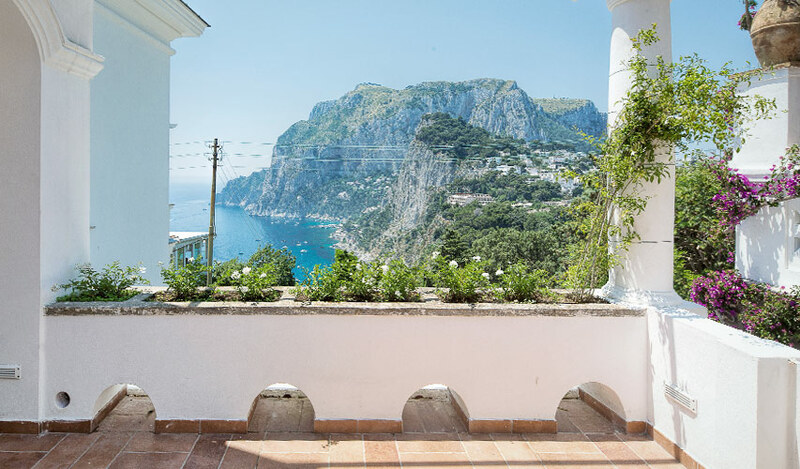 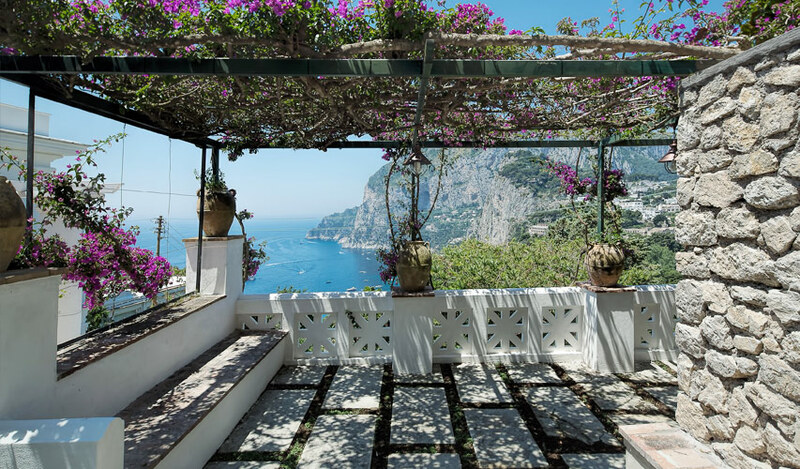 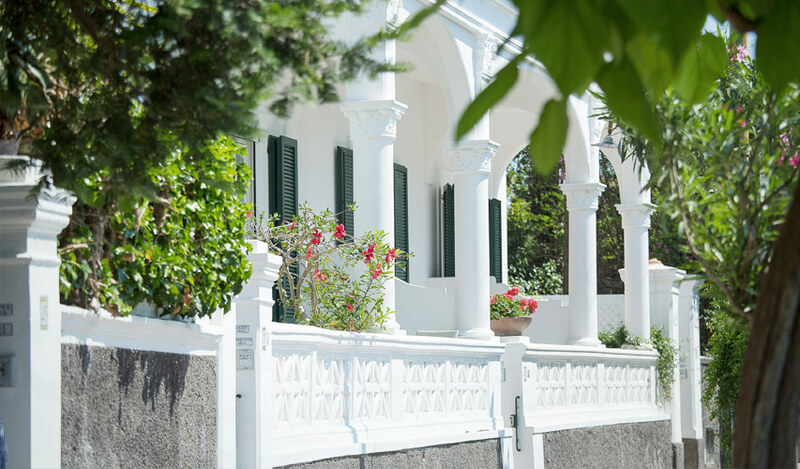 Villa Mariuccia welcomes you in the heart of via Tragara, one of the most famous streets in the world, few steps away from the Belvedere of Faraglioni-silent guardians of the island of Capri. 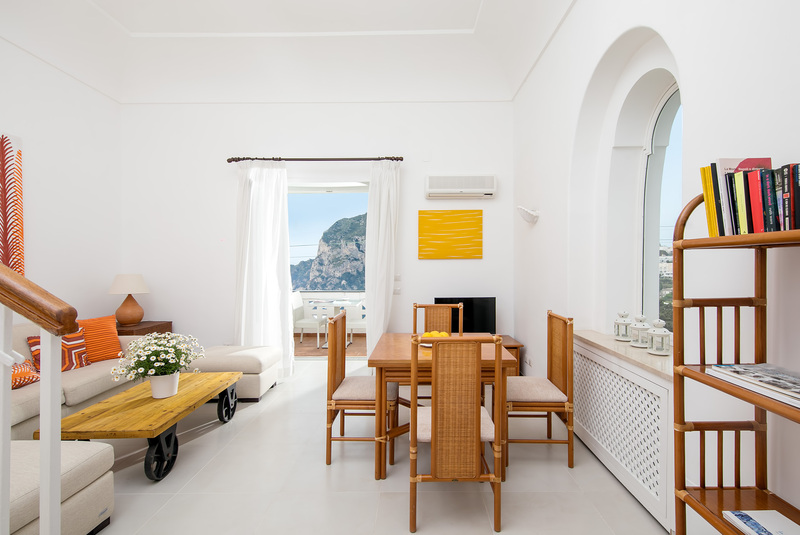 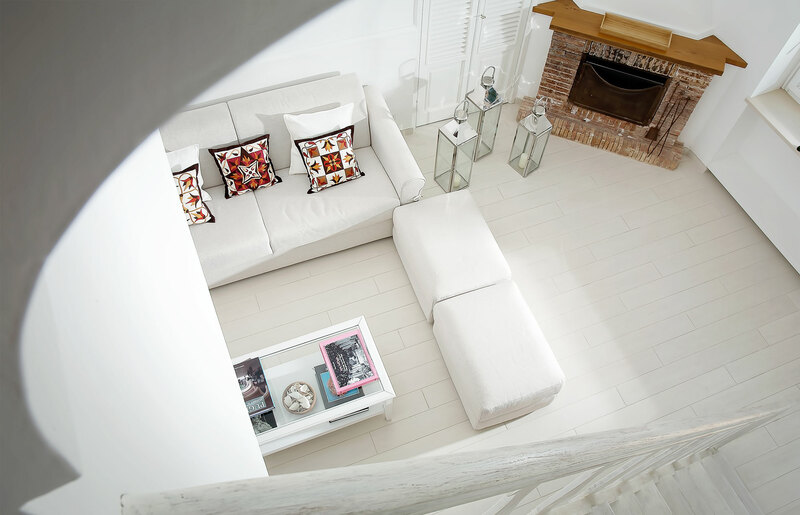 Choose the apartment that best suits your needs among the six available, which can host between 2 and 6 people, and be ready to discover the most striking places of the island, from its natural beauties to the historic residences and the nightlife. 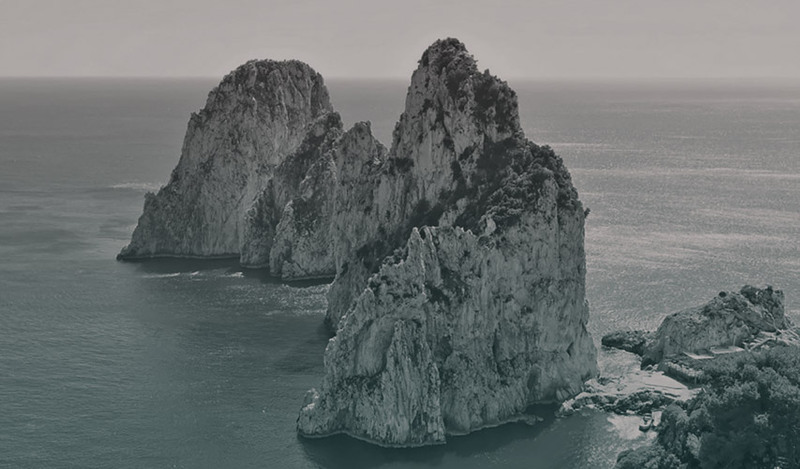 Come and let yourself be amazed from an island that enchants its visitors from thousands of years.